L.A. based songstress EMM is a rare talent of refined vision and battle-hardened maturity. Her voice, although graceful and poised, is not her defining feature as an artist and if anything she defies to be defined by one thing at all. As a songwriter, producer, performer, and activist, it's clear she's not lacking for passion by any means. 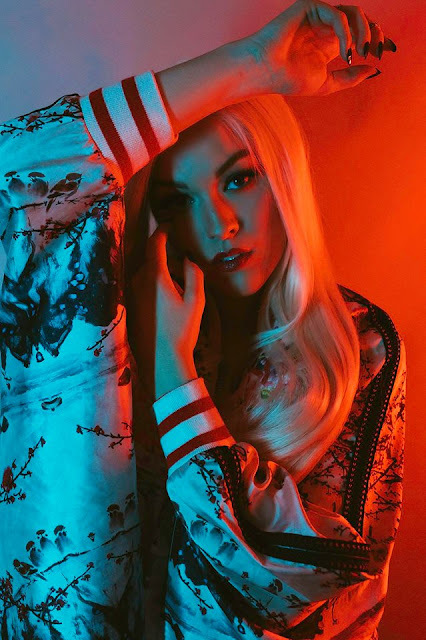 Juxtaposing a heavy, almost taboo subject with an upbeat production, Freedom is a vivid and immersive tale of the effects of addiction, showcasing her talents and perfectly encapsulates her grandiose alt-pop sound.